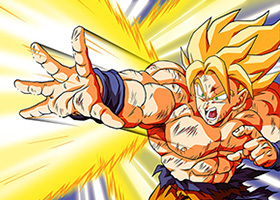 Have questions about the new Dragon Ball Z: Light of Hope web series? 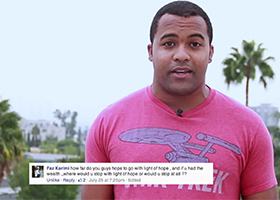 The cast and crew have answers. Will Neon Alley Air Dragon Ball? 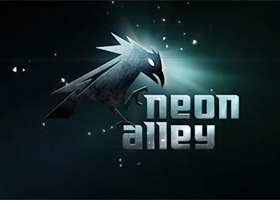 Neon Alley is a new 24/7 anime channel launching today in North America. The question is, ‘Will Neon Alley air Dragon Ball?’ To find out I asked the creators. 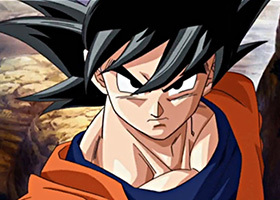 Will There be a New Dragon Ball Series? 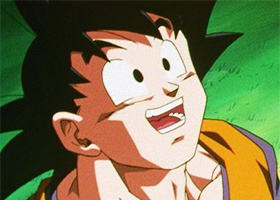 Will there ever be a new Dragon Ball series? 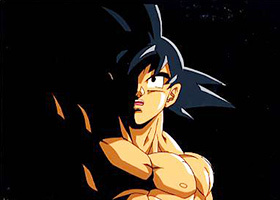 Every Dragon Ball fan wants one, so I went straight to the official sources to find out. How Does Dragon Ball Relate to Falun Dafa? A reader asked “What of Falun Dafa is similar to Dragon Ball?” This post reveals the relationship between personal cultivation, Goku, and Falun Dafa.